Bespoke software is customised software, tailor made to address your specific requirements. It’s often built to modernise dated processes that have become elongated as your business grows. Old processes develop quirks that staff get used to working around instead of eliminating the problem. Software can also bring great ideas to life. Perhaps you’ve spotted a niche that could revolutionise your business, or even your industry. With the ongoing digital transformation, bespoke software can really help your business take flight. 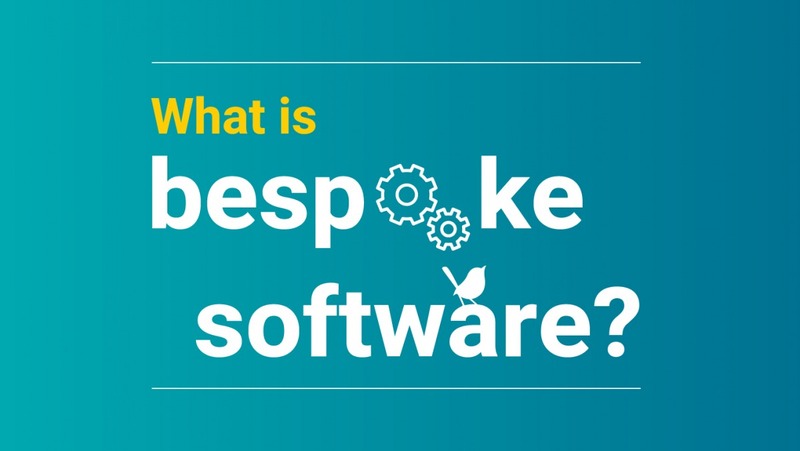 How do you know if you need bespoke software? Just because your business is ticking along doesn’t mean your process is facilitating that. Spending extra time on tasks that could be automated or eradicated means your process isn’t working for you, you’re working around your process. The software is dictated by you and the features are determined by what your business needs. It’s your software, so there won’t be any surprises or “buggy” updates. The software developers work alongside you to gain an in-depth knowledge of how your team and business operate. Their experience enables them to suggest solutions you didn’t know were possible. They even remain on hand to offer support once it’s implemented. Having contact with the creator of your software provides not only convenience, but peace of mind. Thanks to agile project management, you can see the progress of your software throughout its development. This gives numerous opportunities to provide feedback and shape your product. Bespoke software can be completely customisable. Should you wish to add further features down the line, all you need to do is get in touch with your developer. In doing so, you are instantly in communication with someone who already thoroughly understands your company. When you implement a piece of bespoke software, it goes beyond simply working in line with your current processes; it evolves them. Through streamlining repetitive tasks, you improve operational efficiency; increasing productivity and reducing waste. Your competition doesn’t have access to your software. This USP enables you to give a better service. If your software is client-facing you can offer that next-level customer service that your competitors can’t emulate. Your bespoke software can be built to incorporate existing databases, spreadsheets and applications. It integrates seamlessly and intuitively alongside current business processes with no data loss or negative impact on your business. Whether the software is for use in one location or a thousand, there are generally no extra user costs. Having a piece of software that can scale alongside your business makes it future-proof to your development and facilitates growth. 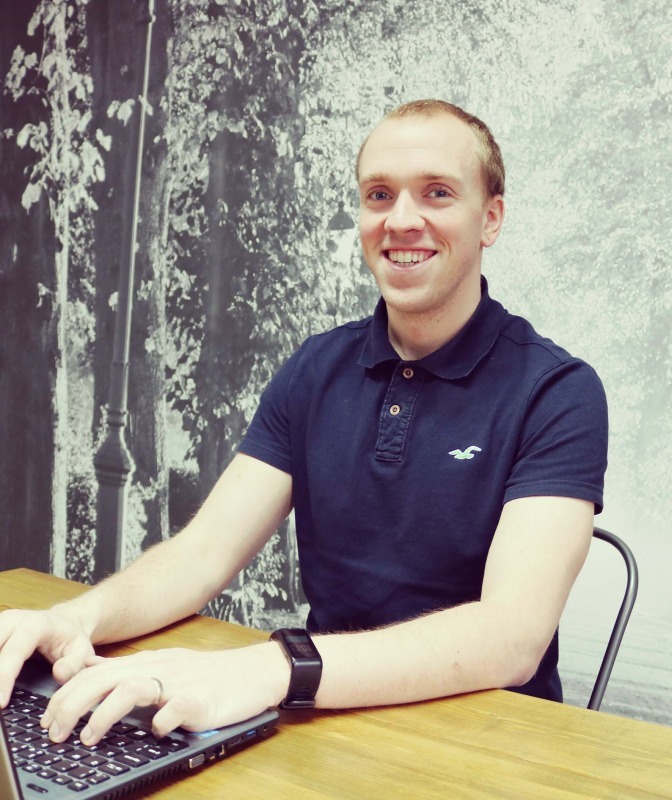 If you’d like to discuss how Blue Wren can help create positive change for your business with a bespoke software solution, get in touch. You can also check out our case studies to see some of the solutions we’ve built.